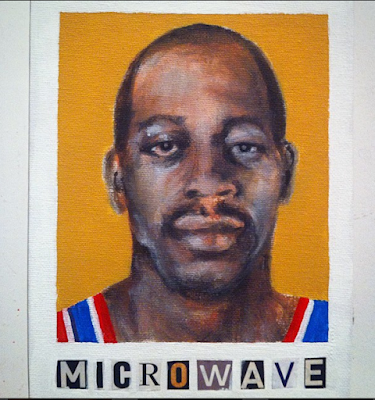 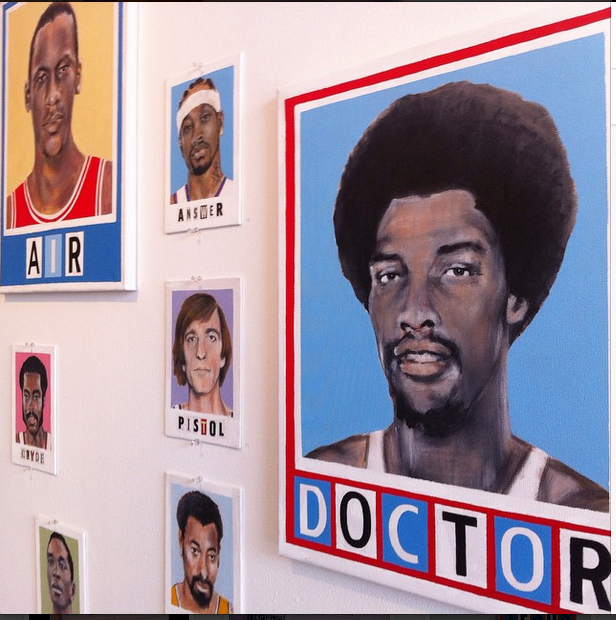 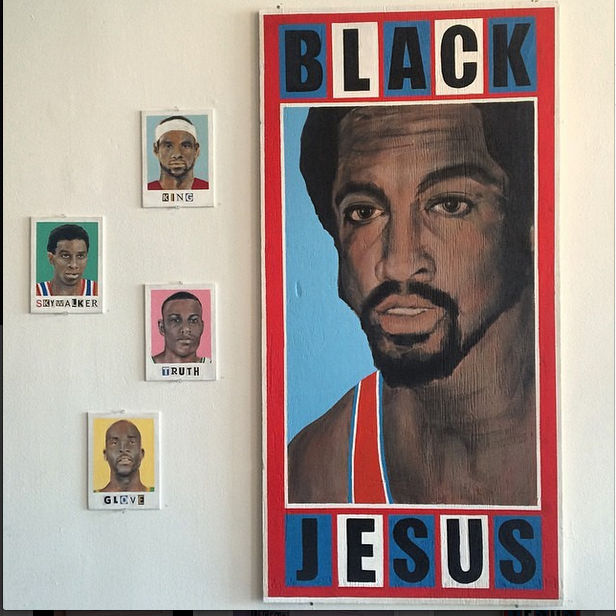 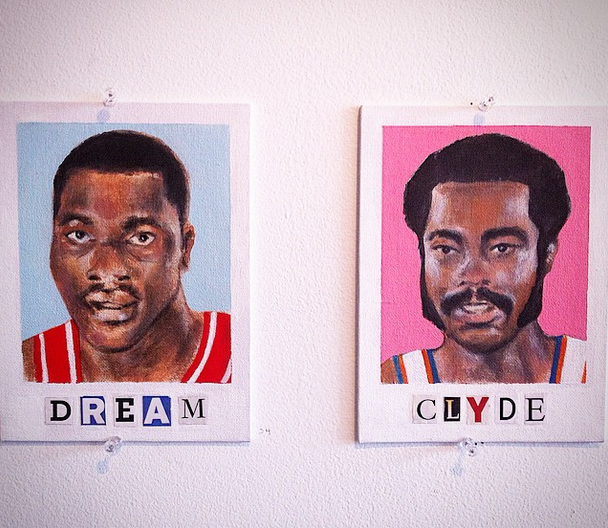 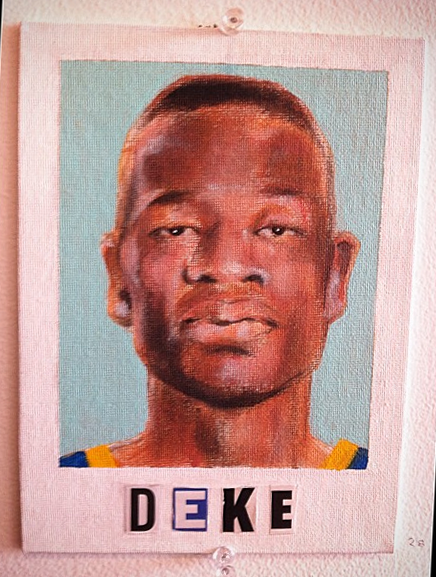 I recently previewed my new series 'City Game: portraits of basketball nicknames' at Milk Glass Gallery in Toronto for the group artshow No Ceremony. 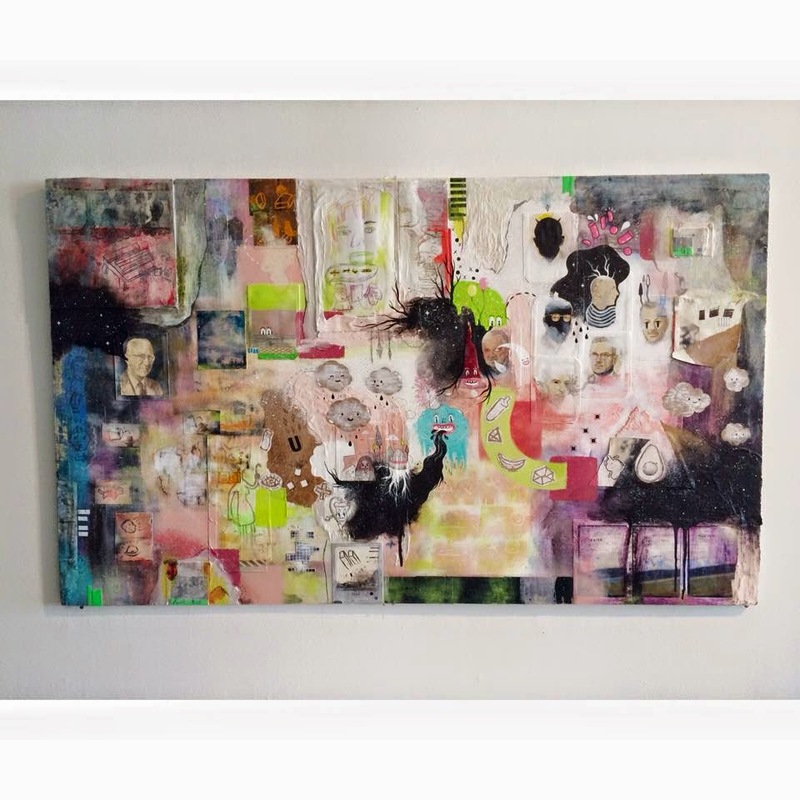 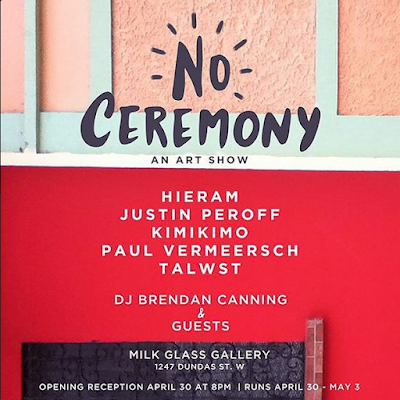 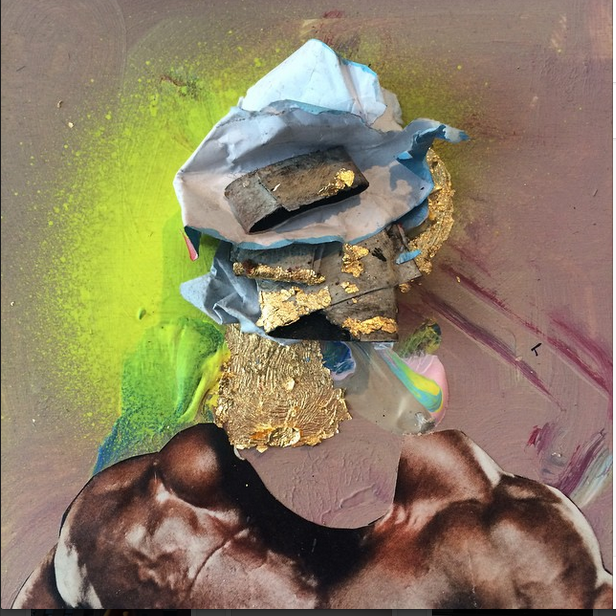 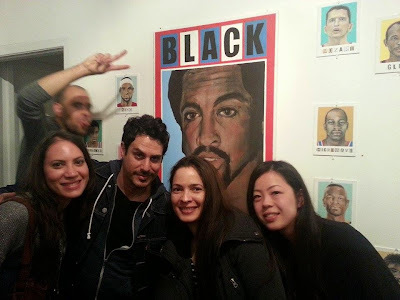 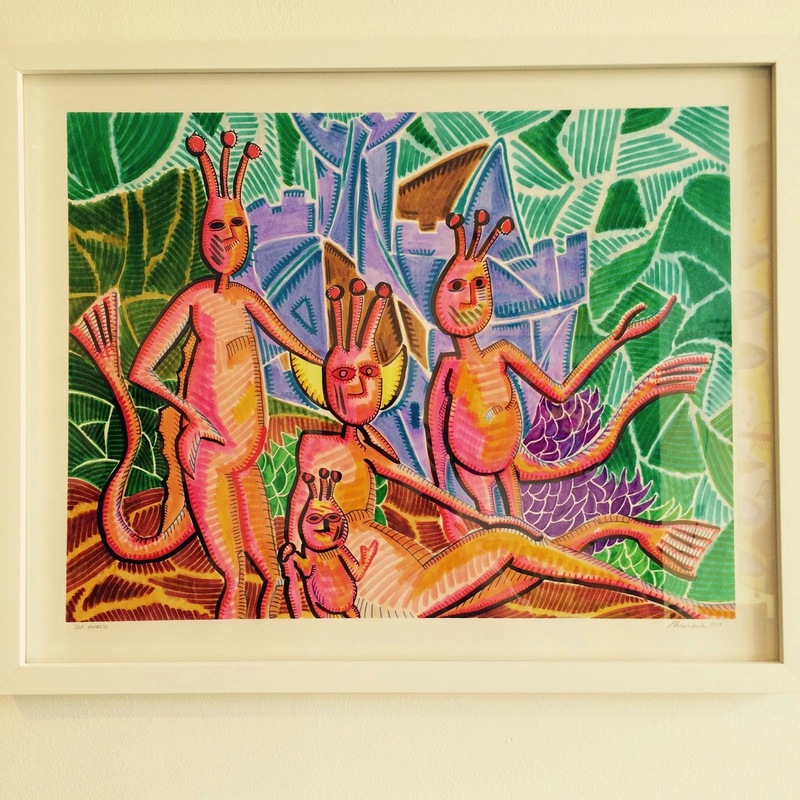 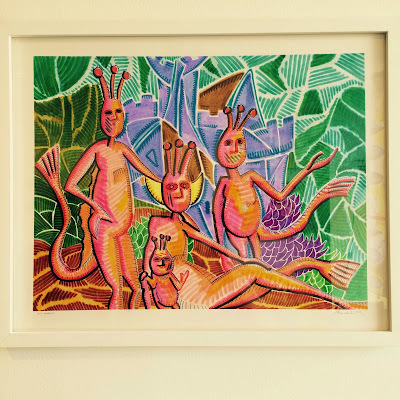 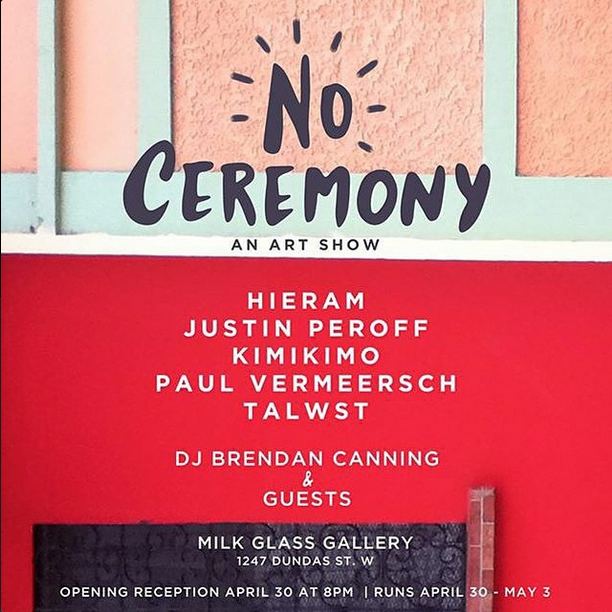 Other artists featured included Talwst, Kimikimo + Justin Peroff, and Paul Vermeersch. 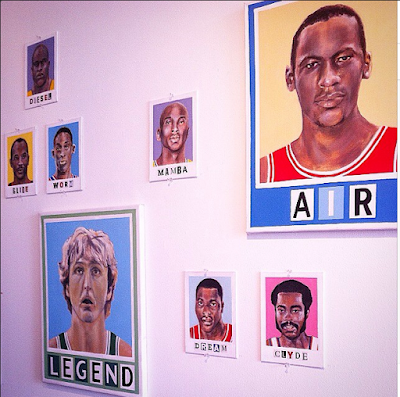 Contact for sales inquiries. Pics of the full series coming soon.